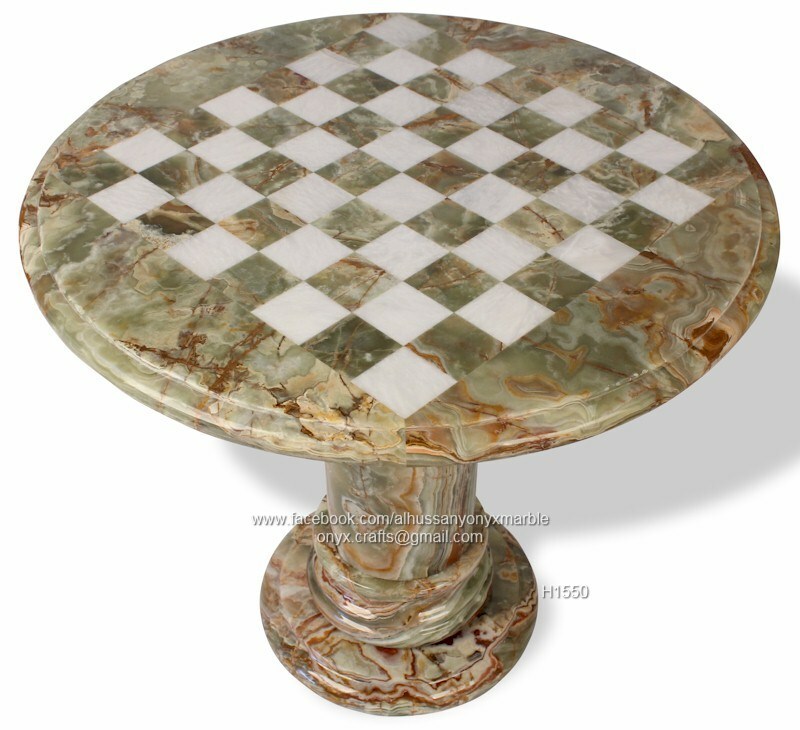 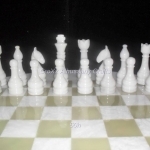 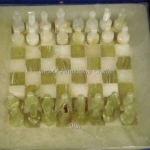 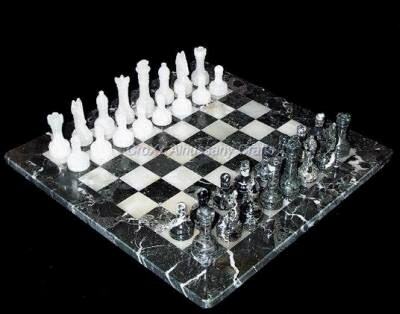 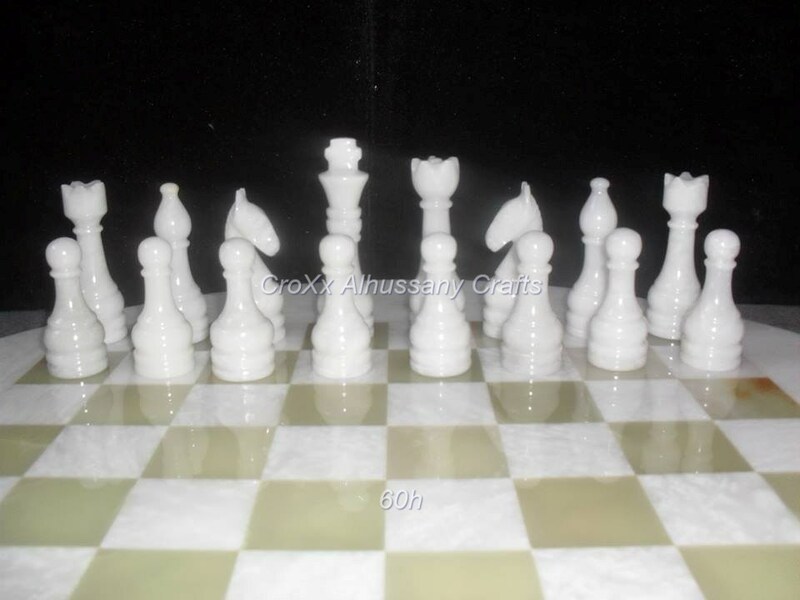 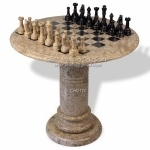 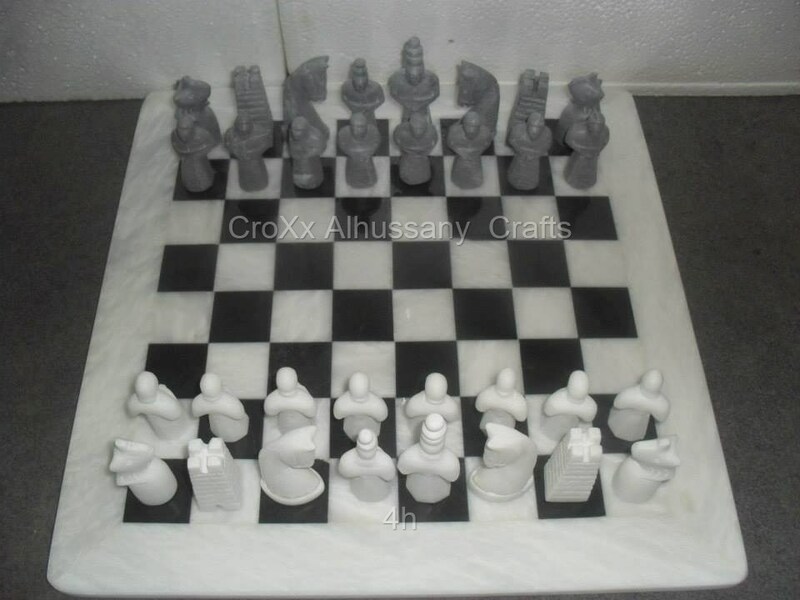 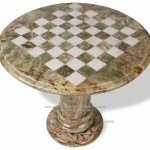 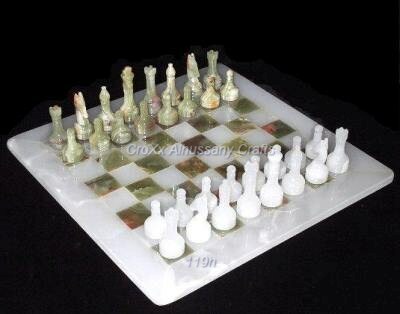 We are manufacture, exporter and wholesaler supplier of Marble Chess Boards with Figures.These unique white Marble Chess set is hand carved from Black marble and white marble stone. 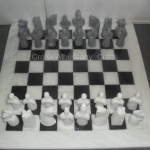 Decorative Chess Sets -High quality, affordable Stone & Marble Chess Sets – the perfect chess board game for you and your family, and friends! 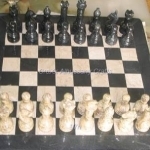 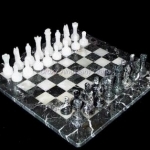 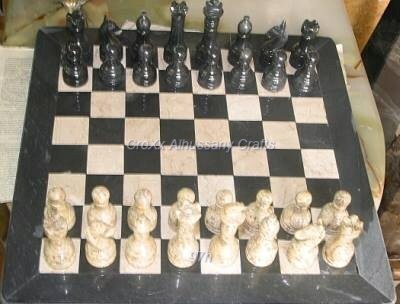 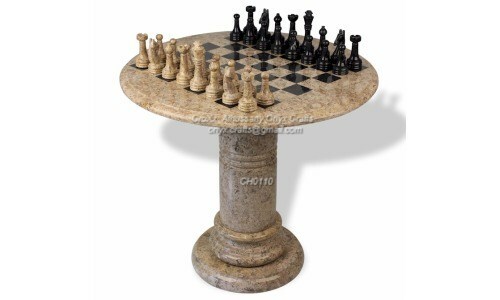 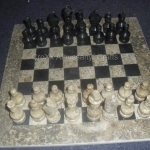 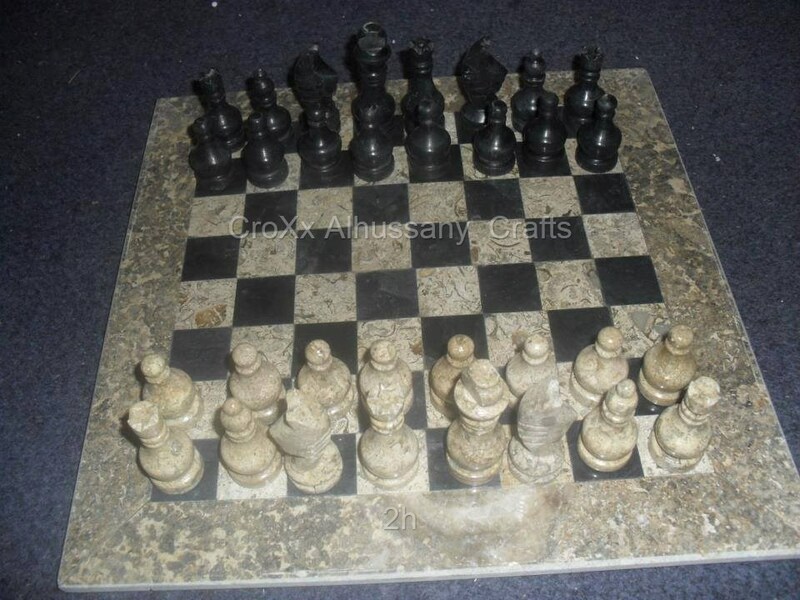 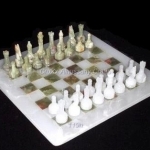 These Black and white Marble Chess sets are offered for sale in 8″ 12″ sq., and large 16″ sq. 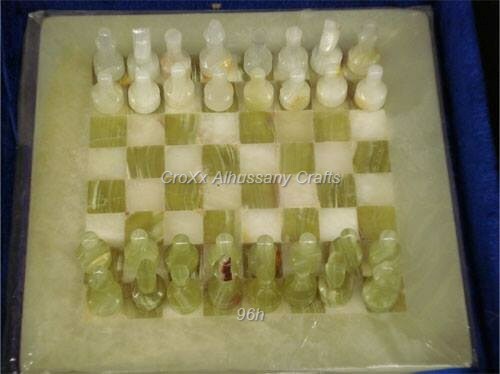 Marble Chess board sizes, with an option to include a quality Black Velvet Chess Set Gift Storage Case.